It provides funding for civil society actors to come together, revitalise public discourse, and ensure that all voices are heard. 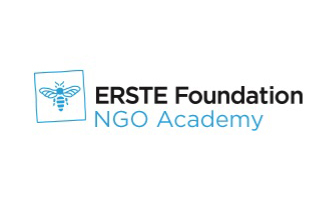 The ERSTE Foundation NGO Academy was founded in 2013 with the goal of strengthening the civil society sector in Central and South-Eastern Europe by providing further educational opportunities. The Academy offers a range of high-quality capacity building programmes designed specifically for executive managers and staff members of NGOs. 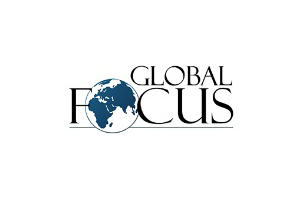 Our vision is to unleash human potential everywhere by turning on the bright light of information. USAID’s Balkan Media Assistance Program, through Internews, is making media practitioners in Bosnia and Herzegovina, Kosovo, Macedonia, Montenegro, and Serbia more competitive in the local and regional marketplace and strengthening the sustainability of independent media in the region. 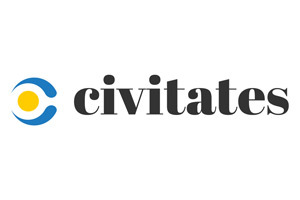 We work together with national civil society groups to produce research-based policy advice, monitor levels of impunity and advocate for tailored policy solutions. A weekly magazine, established in 1990 in Serbia by a group of liberal intellectuals and journalists, most of Vreme’s original staff were journalists from Politika newspaper and NIN magazine. It characterizes itself as a magazine without lies, hatred or prejudice. 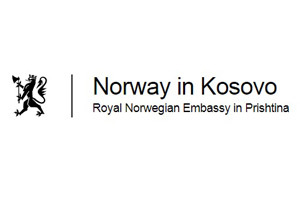 It opposed nationalistic mobilization for, and during, the Yugoslav wars of the 1990s. Novosti is a Croatian weekly magazine and a portal based in Zagreb. It is published by the Serbian National Council (SNV), the body concerned with promotion of human rights of Serbs in Croatia. The magazine, billed as an “independent Serbian weekly”, describes its editorial policy as being primarily concerned with covering general news and publishing critical writing about all the relevant political, social and cultural developments in Croatia and the region. It also has a strong emphasis on civil society.